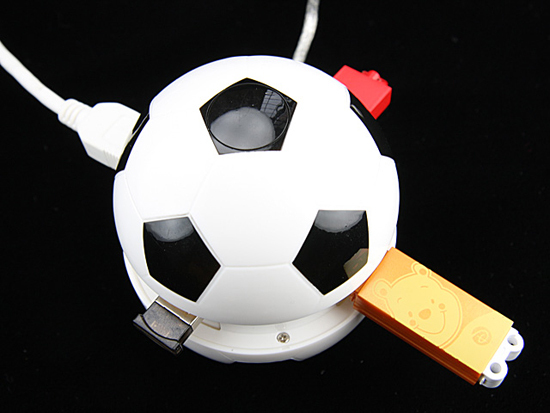 Here is another fun USB gadget, the Soccer Ball USB Hub. 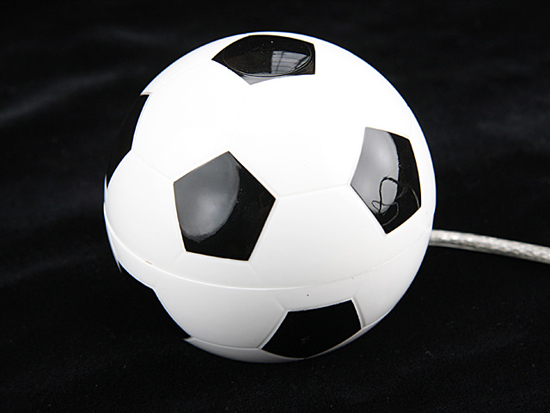 As the name would suggest, this fun USB gadget is shaped like a soccer ball, has 4 x USB 2.0 ports and measures 70 x 70 x 65mm. 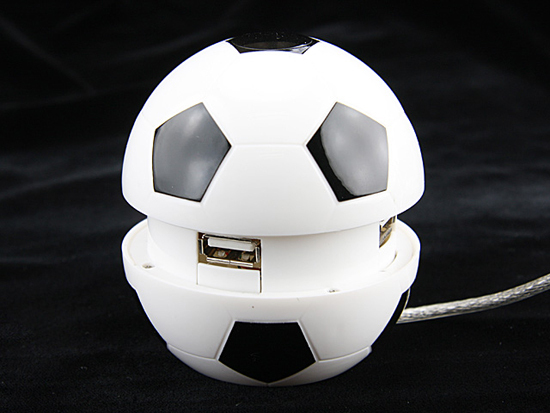 The Soccer Ball USB Hub is available for $12 from Gadget4all.